For the last several years, a Canadian firm has been planning to start work on one of the world's largest open-pit copper mines. Estimated values of extracted ore run into the hundreds of billion of dollars. Scientists, anglers, and local Alaskan people have realized that this project, which would cover more than 15 square miles of prime watershed in the Alaska's Bristol Bay drainage, poses insurmountable environmental risks. 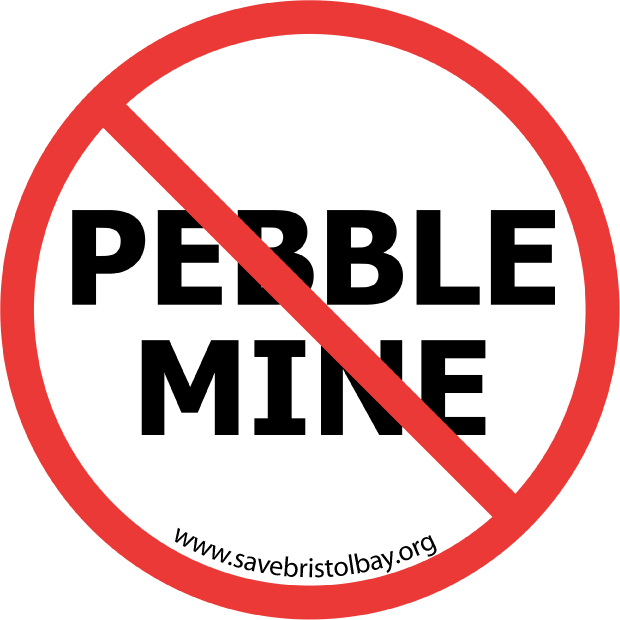 It's estimated that Pebble Mine would produce between 2.5 and 10 billion tons of waste, containing copper, arsenic, and other heavy metals that would threaten the world's greatest remaining salmon-producing waterways. The dam required to hold back the toxic runoff would be the largest such structure in the world. The site straddles the Kvichak and Nushagak river drainages—two of the most productive salmon rivers—and any release into surface or groundwater is likely to harm Bristol Bay's salmon populations that support commercial fisheries that supply salmon to retail markets continent-wide; key recreational fisheries for salmon, rainbow trout, and other species; and outdoors-people who come to hunt and view wildlife. Local conservation groups, fishing organizations, concerned scientists, and the American Sportfishing Association have raised the red flag on this project and are trying to get the Environmental Protection Agency to use its authority under the Clean Water Act to protect waters and wetlands from future designation as disposal sites for dredge and fill activity associated with mining operations. For more information, contact Sportsman's Alliance for Alaska, 605/351-1646, sportsmansalliance4AK.org.